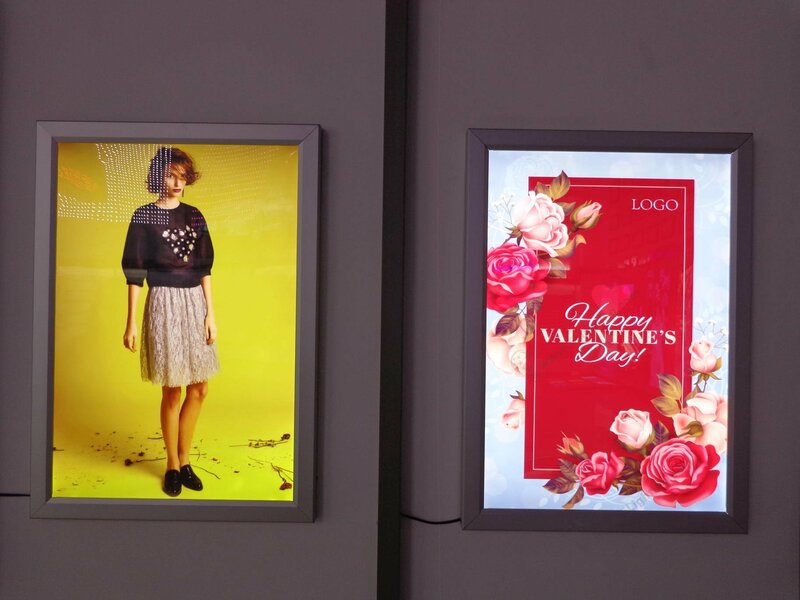 Model5-L-A-F-2 Single-side Light Boxes has a wide variety of uses for indoor activities, such as: corridor ,exhibition, shopping mall and gallery hallway ect. configuration provides extremely bright lighting,the light box display is easy to carry and install. 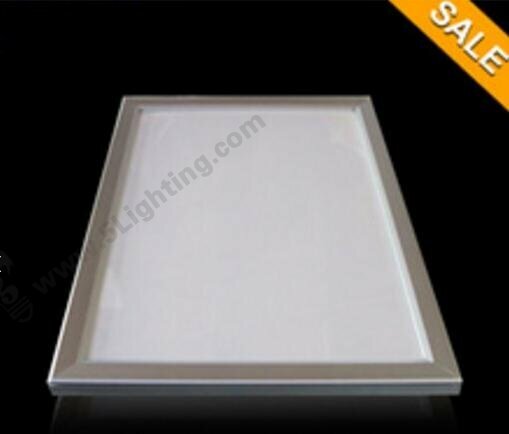 Premium quality of aluminum frame for 5-L-A-F-2 light box brings excellent heat dissipation .And its appearance is beautiful and generous,is one of the most beautiful light box display one the market. 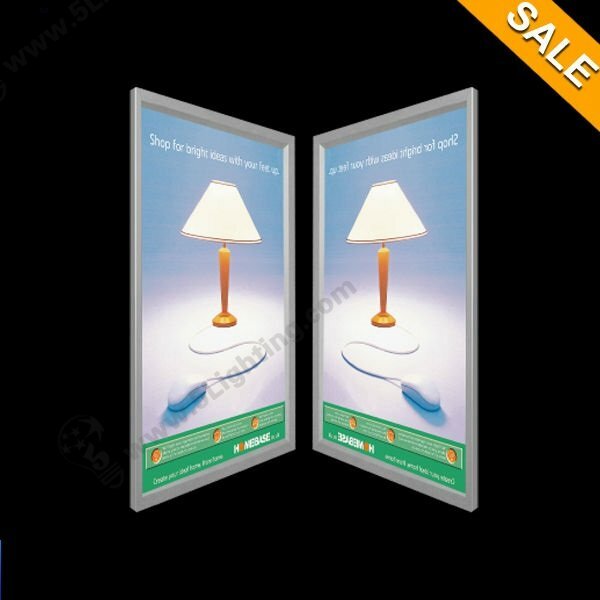 The single-sided light box model 5-L-A-F-2 is used of SMD LED chips,compared with the traditional light box, extremely Eco-friendly, Low-carbon and long life-span. As a professional 5 star display lighting factory, we offer wholesale price, good quality and fast delivery.